If human error only starts to explain how accidents happen in complex, adaptive systems, what does the rest of the explanation look like? And what can be done as a result? If complex systems are fundamentally different from merely complicated ones, what does this mean for us - the people who have to live and work in them? Through a reanalysis of real events, this book integrates recent thinking from psychology, resilience engineering, complexity theory and cybernetics. 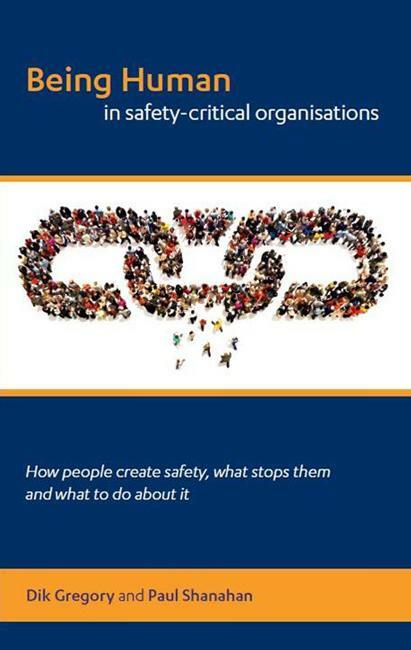 The result is a clear story of why people do what they do, how they mostly get it right, why they sometimes get it wrong, where safety really comes from, and why and how organisations need to fundamentally change their assumptions about people if they want to become safer.